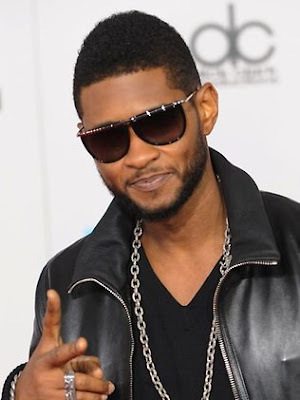 American R&B Superstar Usher will host five South African student in the USA this month.Five brilliant student were selected to participate in a leadership development programme, an initiative by Usher. The students were selected in a competition where the essays they wrote were judged the most outstanding . The contestants were asked to write three 500-word essays answering the questions: How can you use your talents and education to impact your community? ; how will attending the world leadership conference have an impact on your life? ; and what do you think are the top issues facing your generation? The pupils selected to attend the World Leadership Conference were chosen by an independent committee in the US . The five will join students from across the world at Usher's New Look Foundation 2012 World Leadership Conference in Atlanta, Georgia. The conference takes place from June 19 to 23.